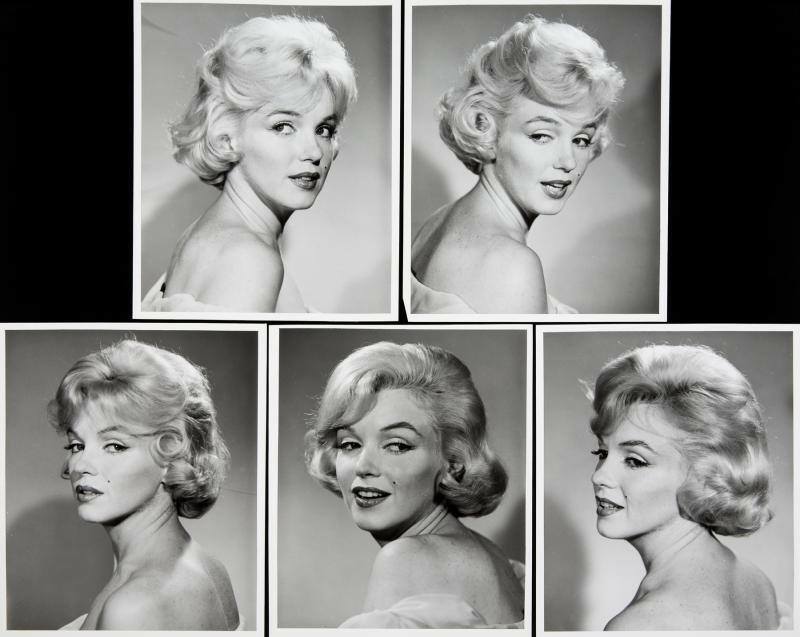 Julien’s Auctions have announced details of their next auction, ‘Icons and Idols: Property from the Life and Career of Marilyn Monroe‘, set for December 6. Already the subject of many news articles, the auction items can be viewed here. It is quite simply a treasure trove for biographers. 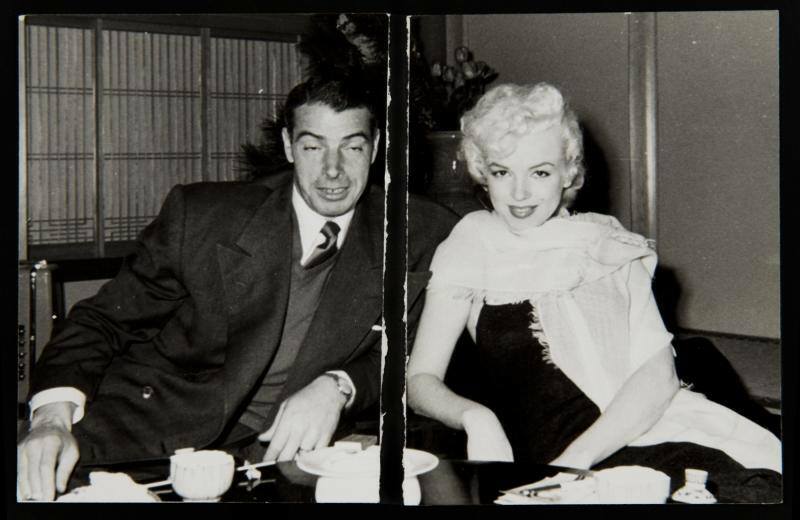 Some of the items are from the collection of Lois Banner, author of MM Personal. 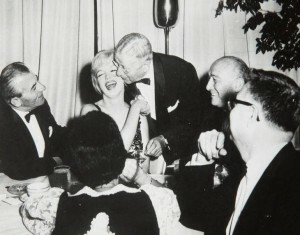 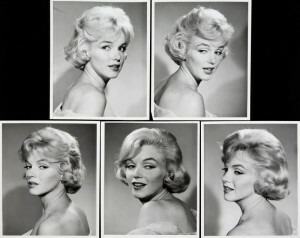 However many have never been seen before, and are listed simply as being from ‘the lost archive of Marilyn Monroe’. 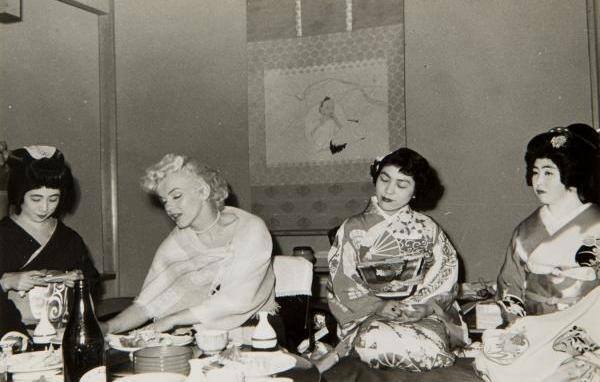 Among the 300 items on offer are photos by Andre de Dienes, Joe Jasgur, Milton Greene, and Manfred Kreiner; photos taken during filming of Let’s Make Love and The Misfits; a home movie from the set of The Misfits; photos taken during Marilyn’s trip to Japan and Korea in 1954, and at the American Friends of Hebrew University dinner in 1959; love letters from Joe DiMaggio and Arthur Miller; correspondence from Sam Shaw, Pat Newcomb, May Reis, actors Tom Neal and Delos Smith Jr., Cary Grant, Jane Russell, Sid Ross (the journalist brother of photographer Ben Ross), Lotte Goslar, Henry Rosenfeld, Cheryl Crawford, Amy Greene, James Haspiel, Dr. Margaret Hohenberg, Garson Kanin, Peter Leonardi, Norman Rosten, Jerry Wald, and many others; the black velvet dress she wore to a press conference at New York’s Plaza Hotel in 1956; a favourite overcoat; a photo of Ginger Rogers, signed ‘to Norma Jeane Baker’; and assorted homeware.